5-minute walk from Shibuya station. 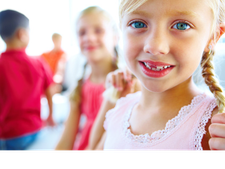 Providing treatment to both children and adults. Including Invisalign, invisible or inconspicuous corrections, corrections which avoid the need to remove teeth and other state-of-the-art-treatments from the United States. 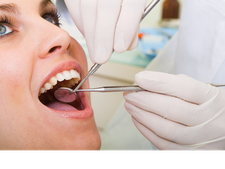 During the consultation we will clearly explain what your treatment will involve along with the costs. We offer a payment installment plan along with a discount for students. Only 5-minutes walk from Shibuya train station. 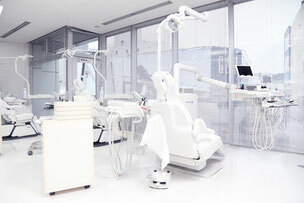 Inside, the clinic has a clean white color scheme and a bright atmosphere. Our friendly female staff will provide you with excellent treatment. The latest orthodontic treatment "Invisalign"
Invisalign is the latest and most advanced orthodontic treatment method in the world. Both Hollywood stars and many Japanese entertainers have undergone this treatment. Due to the transparency of the aligner, this treatment can be undergone with full discretion. This is the best orthodontic treatment for those who are concerned about their appearance throughout the duration of the treatment. 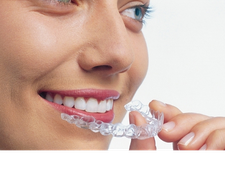 Due to the transparency of the aligner, this treatment can be undergone without being noticed by anyone. 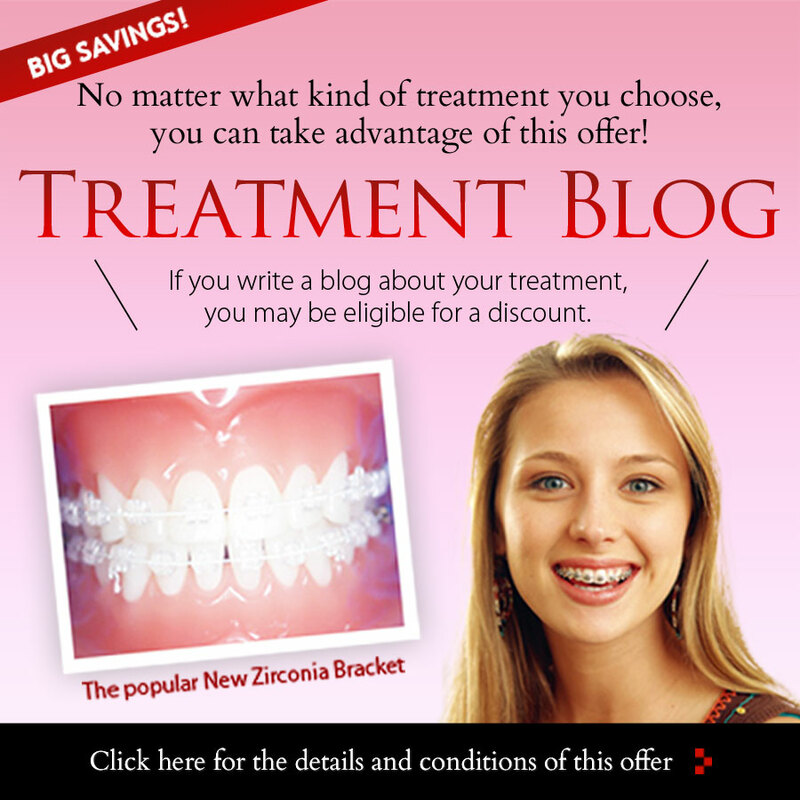 This is the best orthodontic treatment for those who care about their appearance. 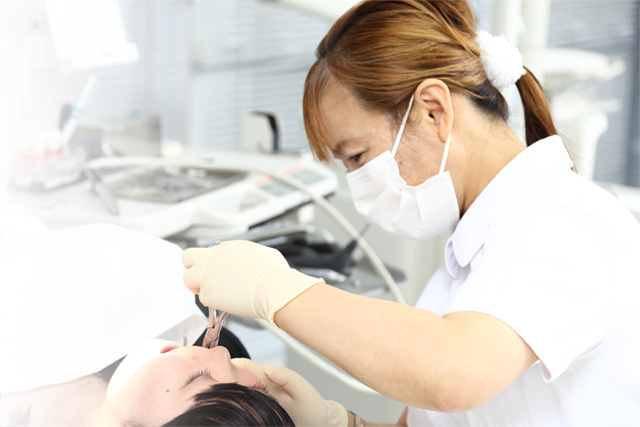 At CS Orthodontic Clinic, we have extensive experience in dealing with a wide variety of cases, including difficult cases that have been refused treatment elsewhere. 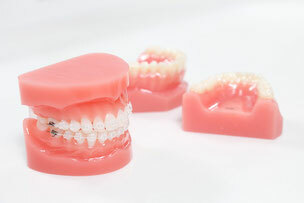 We have a large number of treatment methods available, including front or back side corrective devices and Invisalign. We make sure each individual patient gets the best treatment possible. The latest orthodontic treatment device, using a transparent mouthpiece. A computer simulation before the treatment can show you how your teeth will look when treatment is completed. We have various types of front side and back side corrective devices. Let us know your preference and budget and we will help you choose the ideal device. We will start treatment after assessing the type of treatment, urgency, cost and treatment period. Make your teeth shine with teeth whitening cleaning! We also have beauty treatments such as Botox and hyaluronic acid injection available. 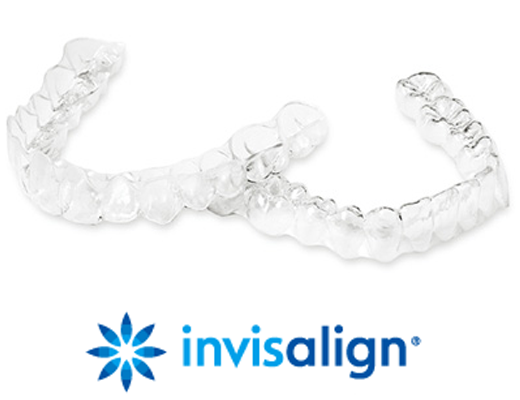 We provide the latest orthodontic treatment options, including Invisalign. This treatment uses a variety of discreet devices, which allow you to undergo orthodontic treatment with minimum noticeability. Lots of patients who have chosen this treatment and are delighted with the process and the results. 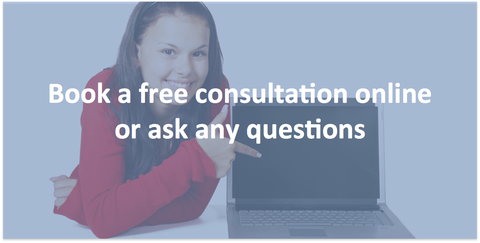 During your first visit, we will provide a free consultation. We will discuss the available treatments for your condition in detail along with any concerns you may have. We will also explain the costs of each option so you can choose the treatment plan that suits you best. 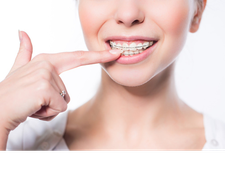 We provide the latest orthodontic treatment, including Invisalign. This treatment uses a variety of discreet devices, barely noticeable by other people. Lots of patients have been very happy they chose this treatment and are delighted with the results. 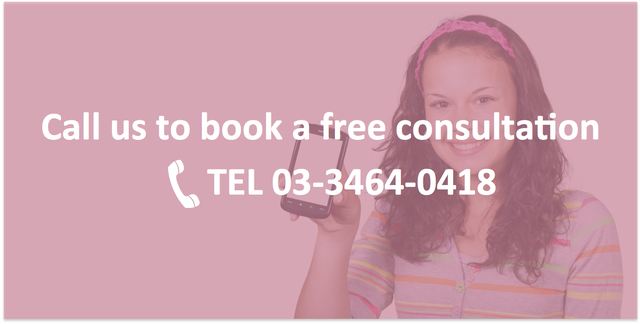 During your first visit, we provide a free consultation. We will discuss the available treatments for your condition in detail along with any concerns you may have. We will also explain the costs of each option so you can choose the treatment plan that suits you best. When I was a child, one of my baby teeth did not fall out. This resulted in me having a double canine. I had this issue for ten years until, 5 years ago, I started thinking about getting orthodontic treatment. Finally, in my mid-20s, I decided to get treatment. I initially planned to visit a number of different clinics for comparison, but thanks to the helpful staff and the bright, positive atmosphere, I decided to undergo treatment at CS Orthodontic Clinic. The treatment lasted one and a half years. It went very smoothly and was a lot of fun. I was actually a bit sad when it was over. I am really grateful to all of the members of staff for all their help. I spent one year and one month wearing a fitting and, now that it's been removed, I'm delighted with the results. I had a double tooth and crooked teeth, which I hated. I really wanted to have a beautiful smile when I looked in the mirror. I'm really happy I spent the money on this treatment rather than on shopping, etc., as this feels much more valuable to me. Thanks to this treatment I have a lot more confidence when I laugh and smile and I feel a lot happier. I feel really grateful that I was able to get treatment here. Thanks to every one of the doctors and staff! Thank you very much. I had been concerned about my teeth for quite a while and was a bit worried about having to have teeth removed, how long the treatment would take and how much it would cost. Eventually I decided to go ahead with it. As I have a small jaw, the first step was the removal of four teeth. During this time it was quite hard to eat food and brush my teeth. My treatment was expected to take two years, but as everything went so smoothly, it only took 1 year and seven months. I'm very glad I took the plunge and had undergone the treatment. I have received many compliments from my friends and colleagues. My wife said that "Luck and fortune escape through the gap in one's teeth". As the majority of patients at the clinic are young women, I was worried I'd be a bit out of place as a man in my 40s. However, as the doctor was of the same generation, it was actually an enjoyable experience. In addition to the gap in my teeth, my overbite was also corrected. It really helped me realize the importance of looking after my teeth. My wife was right. Thanks to this treatment, not only were my teeth corrected, but I also I gained more confidence and improved my lifestyle. Closed on Thursdays, Sundays and national holidays. 5 minutes walk from Shibuya Train Station, Hachiko Exit. Shibuya Koen Dori, opposite Gap, next to Swarovski.